Make sure that you have more than enough time to get your name badges done. If you wait until the last minute and try to do them in a hurry, you’re more likely to make mistakes. Take your time and create event name tags right the first time! Yes, of course you’re going to include the attendee’s name on the name badge, but what other information should you include? What about the name of the company they work for and job title? Should that be included? Well, it all depends upon what type of event you’re hosting. If you’re organizing a trade show, then it’s probably best to include company name and job title on the name badge. If your event isn’t related to a specific industry, then you should probably leave that information off the tag. It’s quite common to include the city and state that a person is from. Many events include guests traveling to the event and it’s fun for guests to quickly see where someone has come from. Sometimes guests make new friends just because they found someone from their same state or city. You could also put what role the person is playing at the event. Are they a presenter? Did they help organize the event? Are they serving on a panel? Then you might consider putting that on the name badge. And don’t forget to determine what event information you want to include on all of the name tags. Do you want to have just the event logo on the badges? Or will you have enough space to add the full event name along with the year and dates that it’s running? 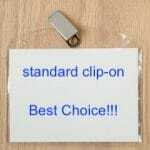 Budget – how much money do you have to spend on name badges? 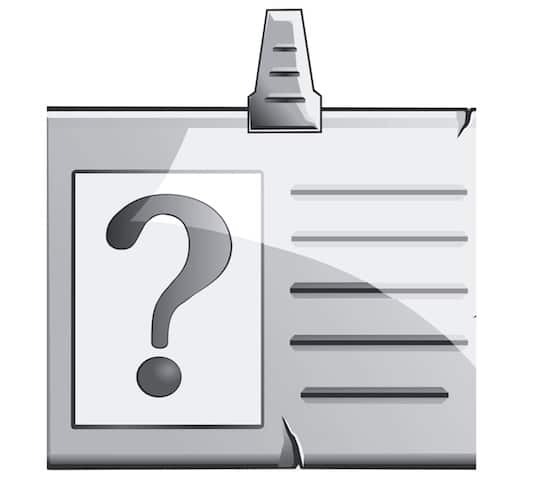 Frequency – will you create event name tags to be used just once or for multiple events? Durability – how long do the name badges need to last? Visibility – which tag will be easiest for attendees to locate and read? Quality – will the badge need to accommodate high-quality images? If you’re going super low budget and don’t care about having a logo or other images printed on the name tag, then you could just settle for stick-on name tags. But they are not very professional and even tacky! Sticky = Tacky!So if you want to create event name tags that reflect the high-quality of your event, you’ll want need to look into clip-ons, or magnetic name badges. If you select one of the higher-quality types of name badges, you’ll also need to consider what type of paper to use inside it. 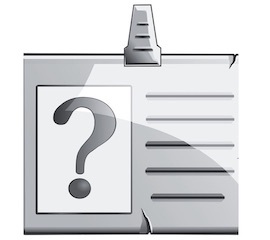 There are several to choose from such as plain white paper, colored paper, card stock, and perforated paper. Before you sit down to create event name tags, make sure that you have all the information you need. Is registration closed? Do you have the names of all the attendees? Are the names in order? If you’re including company name and job title, did all of the registrants include that when submitting their applications? Is the information you have correct? 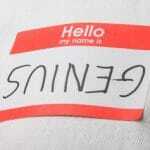 Going back multiple times to print additional name tags or correct information will end up costing you time and energy. To make the process go smooth and efficiently, gather all the necessary information before you start creating name badges. The next step is pretty self-explanatory: you need to print out the name tags. It’s probably best to use a template to format your name tags to make sure the text fits within the given space. Make sure to use a font that’s easy to read. And don’t forget to purchase enough printer ink to take care of all your badges! Or consider your local print shop. They can do the job very quickly and it will relieve all the stress of trying to get your template and printer to all work correctly. And the cost is usually quite reasonable, especially when you consider the expense of home printer cartridges. 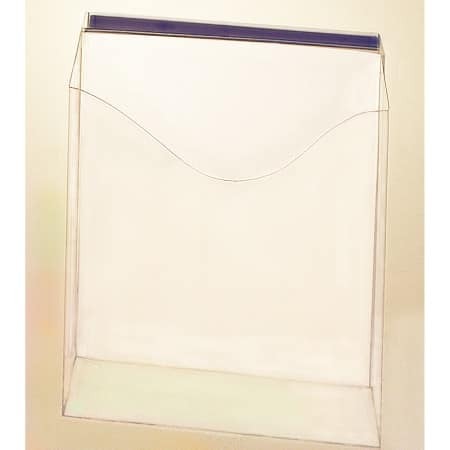 Once you’re done printing the name tags, you need to insert the papers into the plastic sleeves (if that’s the method you chose) then organize the completed badges. The best way to organize event name tags is alphabetically by the attendees’ last name. As you’re putting the name badges in order, you should also be placing them on a name tag display for attendees to pick up at registration. That way it’s easy for guests to find their own badge and avoid unnecessary traffic at the registration table. EasyEventHosting.com has created the Name Tag Tamer exactly for this purpose. 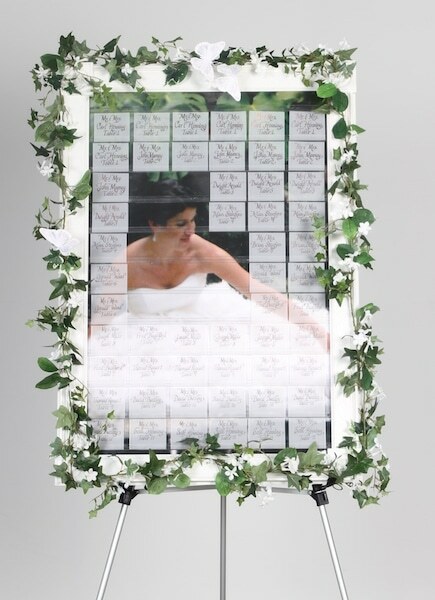 In addition, the Name Tag Tamer Wood Frame makes for a more elegant first impression. 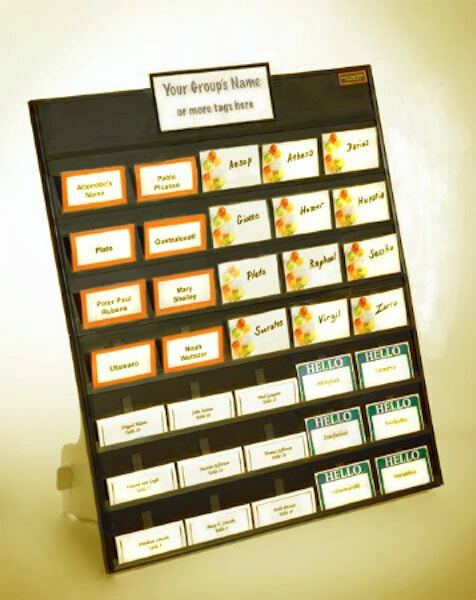 The Travel Name Tag Tamer and the Lobby Name Tag Tamer are smaller solutions for more intimate settings; yet still provide the same benefits. 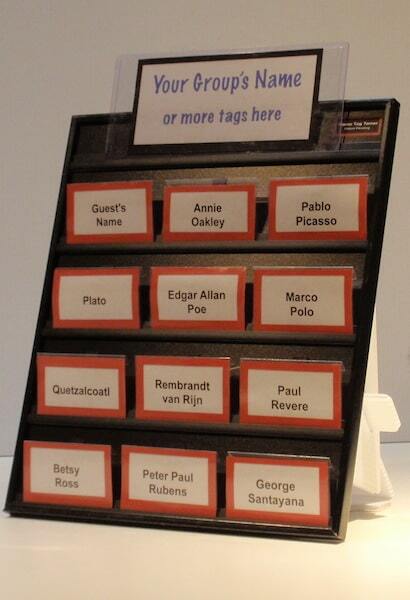 So when you create event name tags be sure to check out EEH’s name tag display board line of products. In an ideal world, every person attending your event would register well in advance and have their name badge completed perfectly. Unfortunately it doesn’t always work out perfectly so you need to be prepared for issues that arise. Have a plan for creating badges at the last minute so you can take care of errors and late registrations. Final Step: Create Event Name Tags and Display Them! 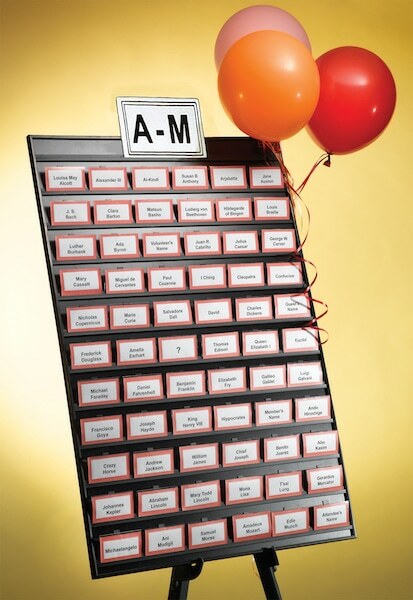 The best way to please your event guests from the very beginning will be to have the name badges professionally displayed, organized, and even in numerous locations according to last name. 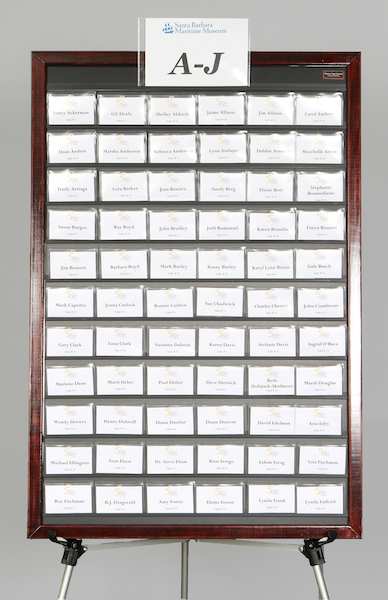 The EEH name tag display boards come with a case that will allow you to have all name badges placed securely prior to traveling to your event. So, happy event name tag creating to you. We hope your event is wonderful and your guests are pleased!